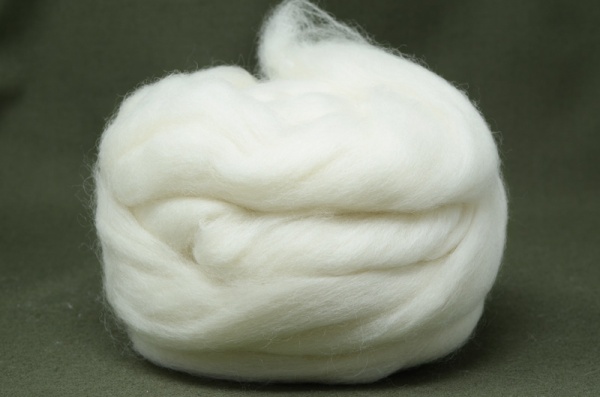 Falkland wools are produced with little to no reliance on pesticides, in order to unsure that the environment in which the flocks develop sensitive to the environment. The end result is a wool which is lovely and soft, ideal for knitwear. Once spun the yarn is a little "bulkier" than Merino, adding to the soft feel and making it a little warmer in those winter months.